Simon Widjaja’s new book is both elegant and practical. 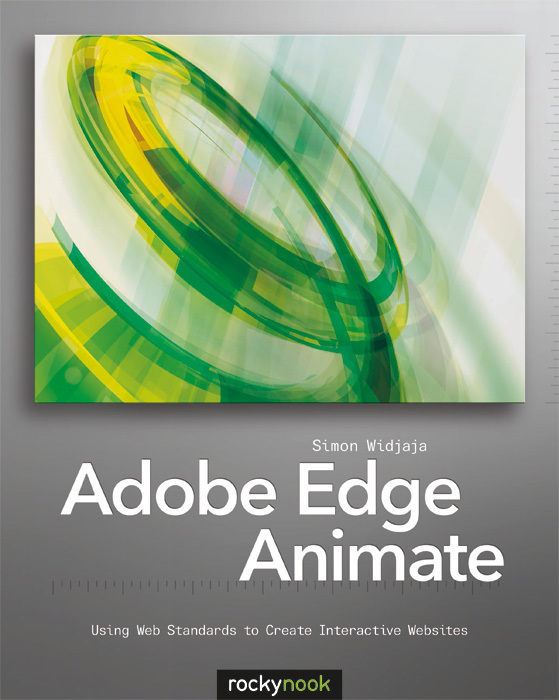 It is elegantly structured and illustrated, and it is practical in its approach to showing how to use Adobe Edge Animate. Widjaja is an experienced Edge developer, as well as programmer, author, IT trainer, and Flash developer. 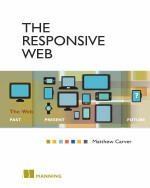 Chapter 1: Introduction — Contains “basic information on the current status quo in web standards” and how they apply to understanding and using Edge Animate. Chapter 2: Getting to know the authoring tool – Provides an overview of Edge Animate’s interface and its wide range of functions. With this book and Adobe Edge Animate, you definitely can learn how to boost the quality of images, using effective animated presentations on the web, in apps, and in other publications. One e-book caution: This book “has complex layouts and has been optimized for reading on devices with larger screens.” In other words, do not try to read it on a phone or small tablet.